Located at the most pristine location of Sector 107, Gurgaon on the Dwarka Expressway, spread over 20 acres of green landscape and being connected with this expressway it has a very wide connectivity from all the corners of the city and around. It has on offer 2BHK, 3BHK and 4 BHK fully furnished and luxurious flats and apartments in range of 1,250 sq. ft. to 2,400 sq. ft. area. 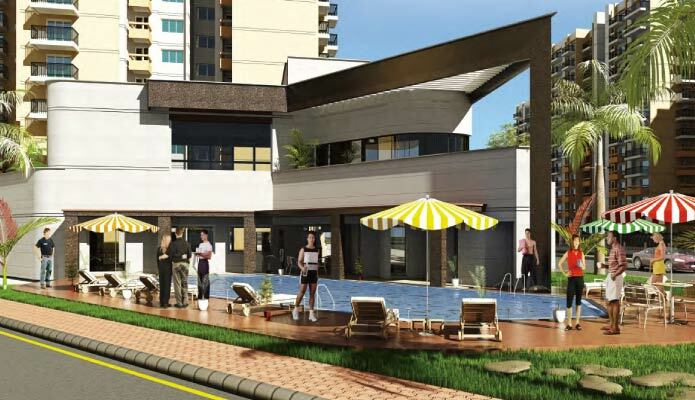 These are not just unique in design and comfort but also in providing all sorts of modern day facilities to the residents to lead a modern, comfortable yet luxurious lifestyle. Option of 2, 3 and 4 BHK Apartments. Price Starting from 63 lac.